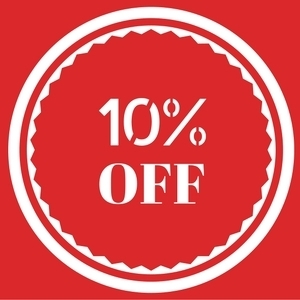 Save an additional 10% off your next rental purchase! Must present coupon at time of purchase. Not valid with any other discounts or sales. Offer valid on rentals $500.00 or less.